Hi, viewers today I'll share you about How to get jio saavn premium version app for Android. Lets we go to this topic and please subscribe by email below and give allow button for latest updates. Jio saavn music is the online music player platform for listening songs in all languages. It also has more features like caller tunes, playlists, Download, without ads, High-quality audio, Radio, etc. You can able to set any songs for playing in a queue and also play any songs in different languages like English, Hindi, Marathi, Malayalam, Telugu, Tamil, Gujarati, etc. Jio saavn music has data saving mode and equalizer options to enjoy the best experience. If you like to Use jio saavn music for listening to the songs, then you can download from Google Play or App Store and register on it. After you can use the jio music for life long. Early days, Jio introduced jio music to all jio and non-jio user for Absolutely free, but now the saavn music was merged with jio music and later it changed to Jio saavn music. Jio saavn has two Types of subscriptions that are free and premium. Jio saavn Premium plans for 1 month is Rs 99 (monthly rate is 99) and 1 Year is 299 (monthly rate is Rs24). 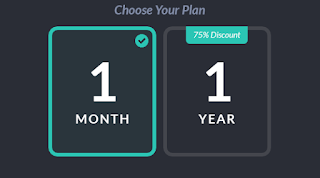 If you like to active jio saavn premium plan for price 299 with 75% discount grab it now. 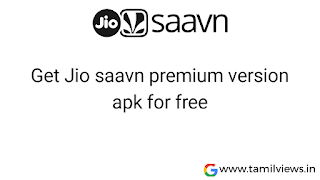 Jio communications had been announced for jio users to use jio saavn premium for 90 days Free trial. 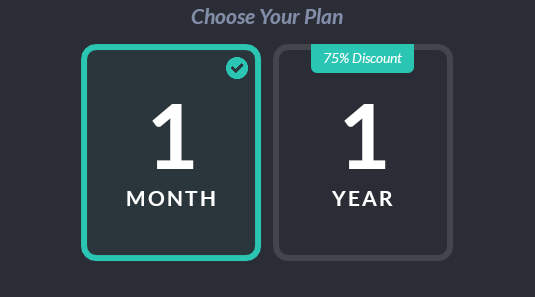 After ending free trial you must pay for premium features. Many jio saavn users have been disappointed for these updates. 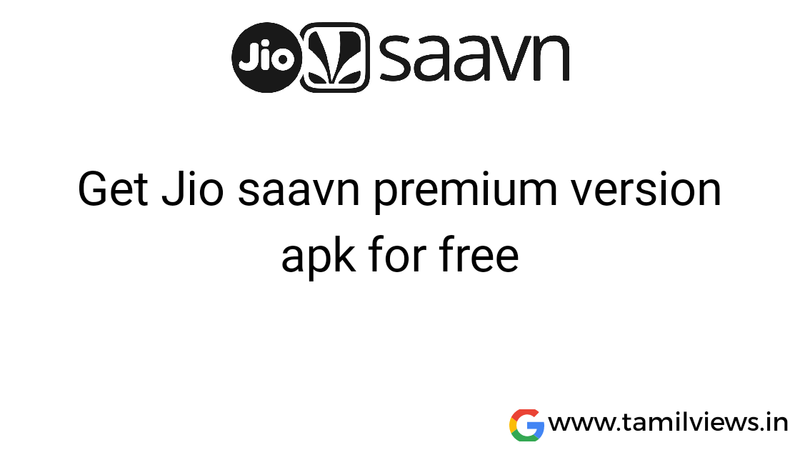 Today will share about to download jio saavn premium version apk for free.